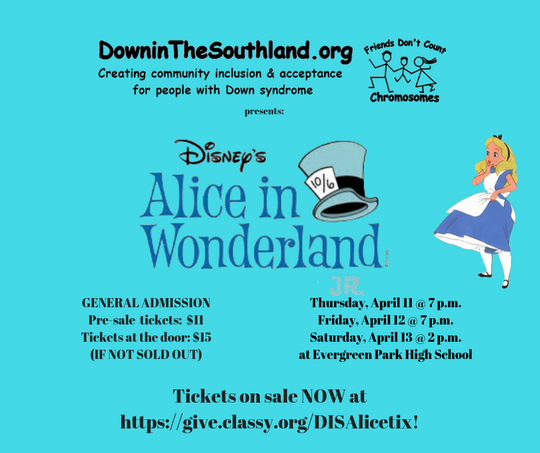 Down in the Southland is devoted to fostering the development of lifelong education, social and life skills, among individuals with Down syndrome and their families in the southern suburbs of Chicago. 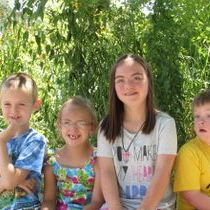 We inspire community acceptance by providing educational support and programs which will help our children increase their future skills. We impress upon society that people with Down syndrome are positive influences and are important, productive members of society. For more information check the links at the top of the page or click here to see who we are and what we do. Would you like to help support the work of Down in the Southland?